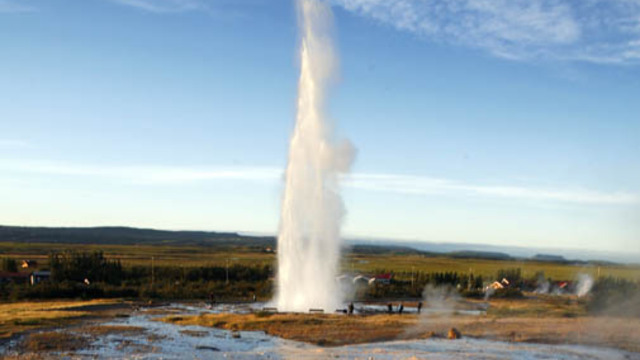 The Golden Circle is the most popular day tour in Iceland for first time visitors. It includes the tectonic plate boundaries and the old parliament site at Thingvellir, Gullfoss waterfall and the geysers. 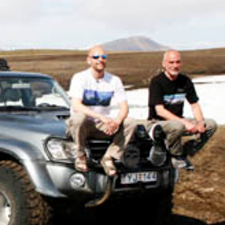 This day tour is however different from the bus excursions because you will only share it with a couple of other people in a comfortable Super-Jeep instead of bus full of strangers. 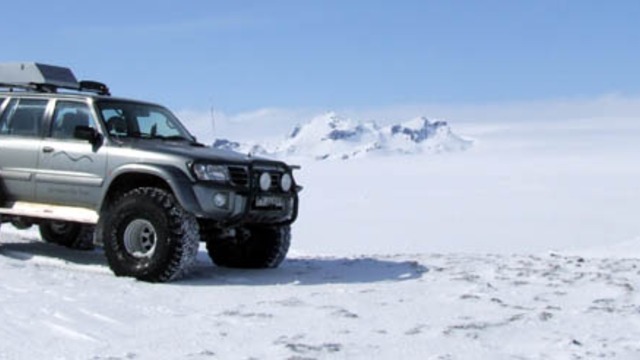 Also, on this Super-Jeep tour we go into the highlands to a glacier where you have the option of going snowmobiling on a glacier.